SugarCE and SuiteCRM are two of the leading free and open source CRMs. 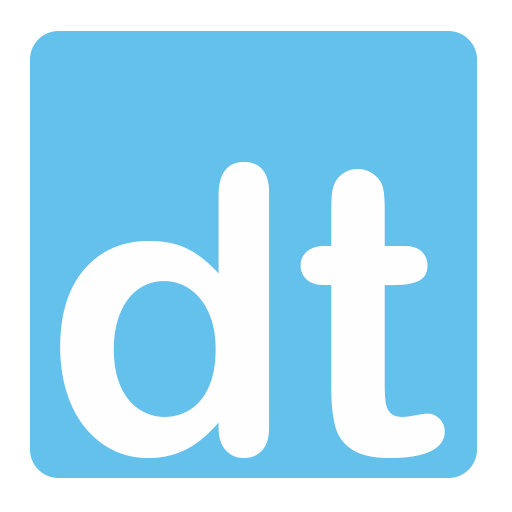 These tools are very helpful in managing business processes. Until now these CRMs did not have Mobile App. 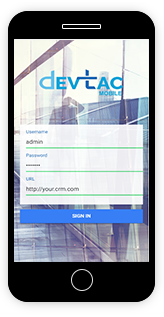 Mobile access to these two CRMs is not available FREE from DevTac CRM. 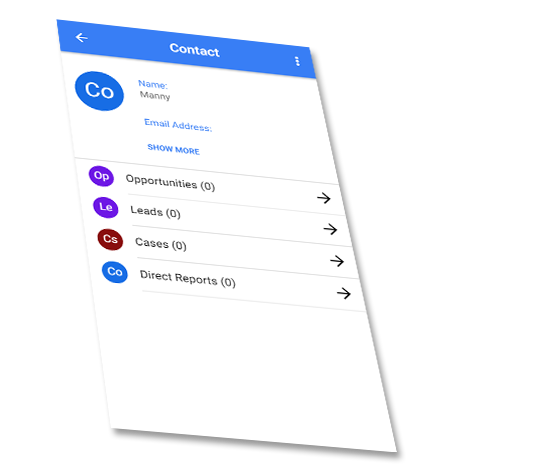 DevTac CRM allows you to access your CRMs through your mobile. 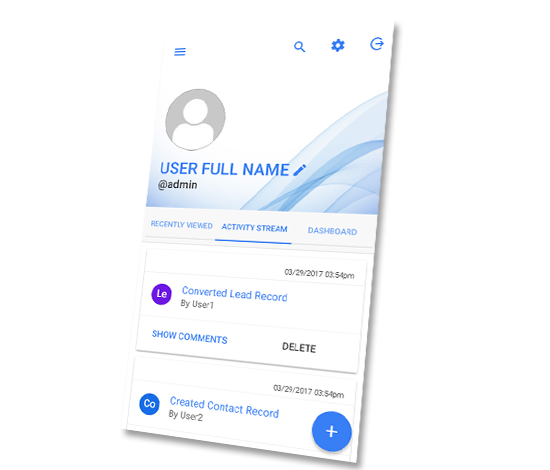 With a user friendly and simple interface, you can use your CRMs quickly, through your mobile, anytime and anywhere. Access to your sugarCRM Community Edition or suiteCRM. 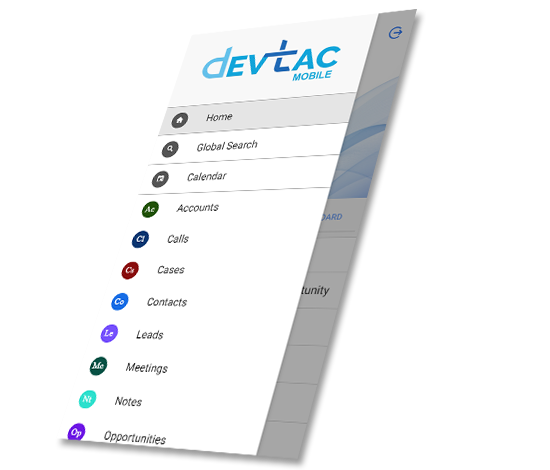 Devtac Mobile CRM with a great UI/UX Allows you to view, update, or even create Leads, Accounts, Contacts, Cases, etc. 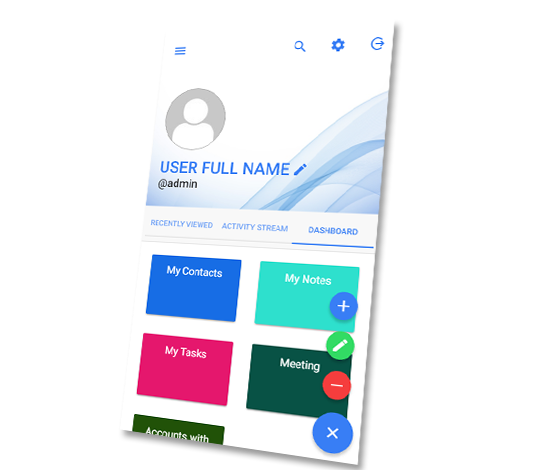 for your sugarCE or suiteCRM using your mobile device anytime and anywhere. Viewing what is happening and what everybody's working on in your CRM. You can even view your most recent viewed records at the home page after loging in. Create/Add records to any specific modules. 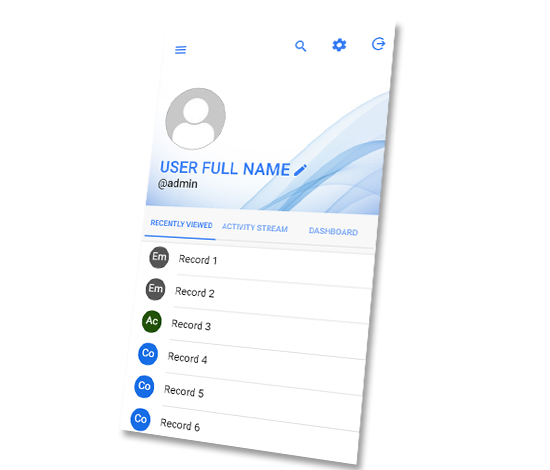 Viewing Records and Releated Records list view. 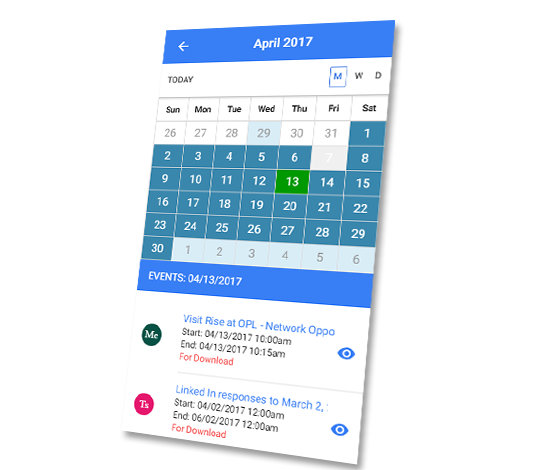 Access Calendar module / view events and meetings. 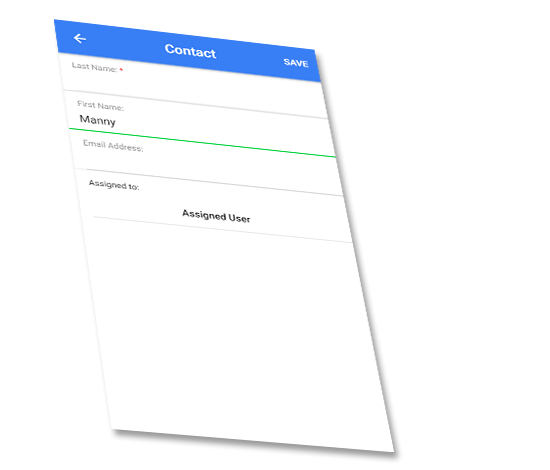 Add Dashlet as many as you want and have a quick access for your created records.